A clear approach to understanding electronic payment processing pricing and jargon to uncover the right fit for your business. Learn how to evaluate what you're really paying for credit card processing now. Find out which payment processing service may be the best fit for your business. 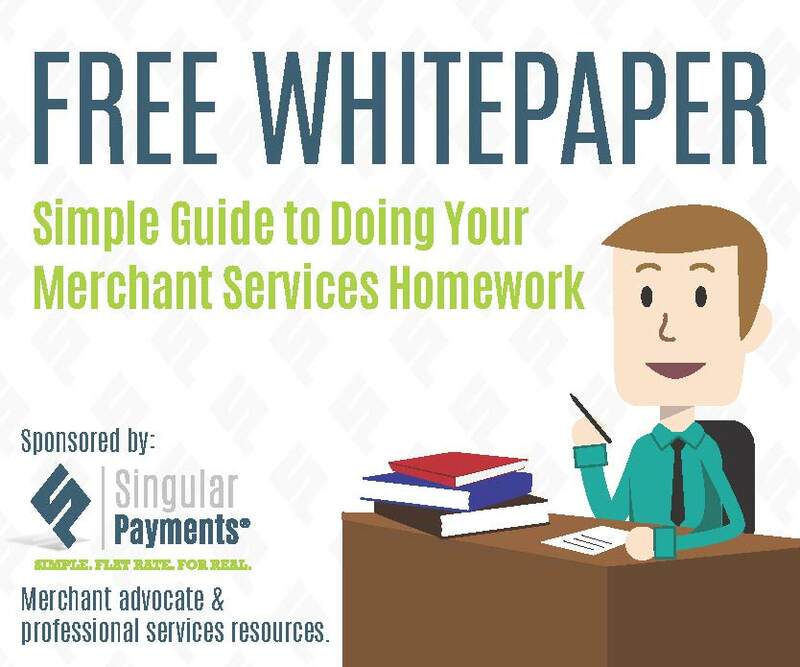 Understand the top ten payment processing fees to look for and what they really mean. Get key merchant resources to access the latest scam alerts, news, tips and information to stay in-the-know.